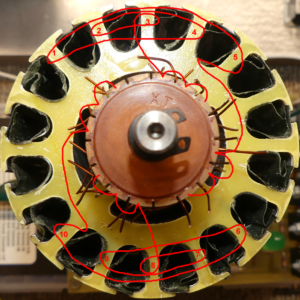 There have already been a few posts/videos on shorting coils and they’re relationship to the Kromrey Generator. To show the potential, no pun intended, of shorting the Kromrey Generator coils, another video is available. You can see that over 700 volts AC is available by shorting it’s small generator coils or almost 600 volts DC from the same coils. 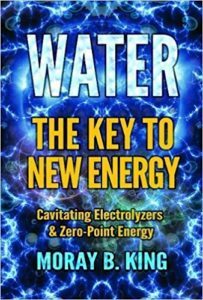 He now has a new book called Water: The Key to New Energy: Cavitating Electrolyzers & Zero-Point Energy and you can pre-order it on Amazon right now. Here is the book description: Physicist King expands, with diagrams, on how zero-point water energy can be used with the tremendous fluctuations of electrical field energy embedded within the fabric of space. 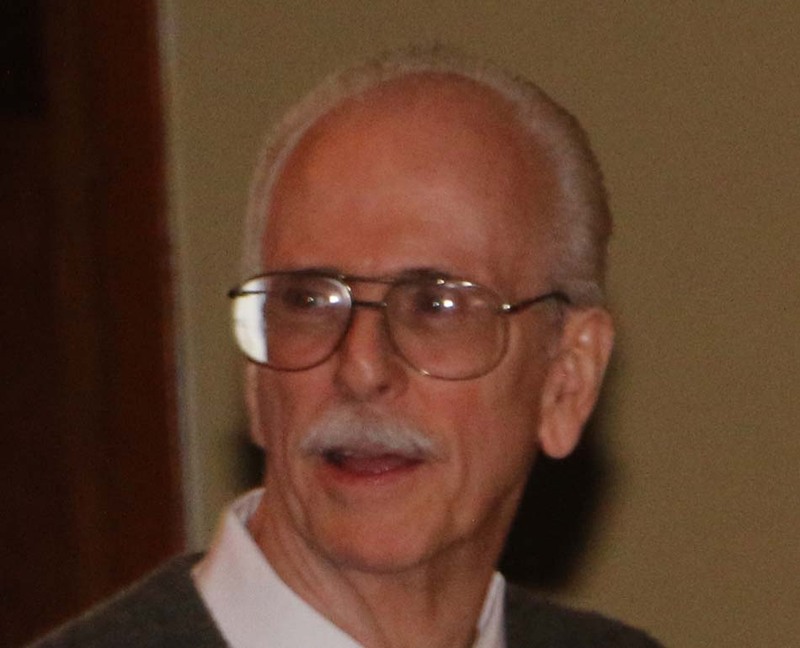 King explains how gas emitted from popular water electrolyzer projects manifests unusual energetic anomalies, which include vaporizing tungsten when used in a welding torch, and running internal combustion engines on small quantities of the gas. Some claim to run generators in closed loop fashion solely on the gas from the electrolyzer, which is powered solely from the generator. 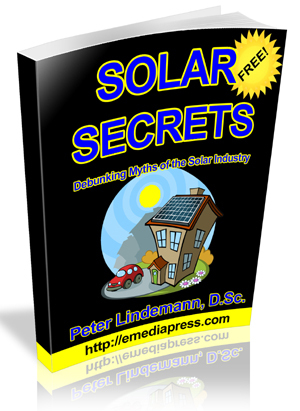 Most investigators believe the energy comes from burning hydrogen. A hypothesis is proposed that the dominant energy does not come from hydrogen, but rather it comes from charged water gas clusters, which activate and coherently trap zero-point energy. Cavitating the water in the electrolyzers appears to maximize gas and energy production. Packed with diagrams, patents and photos.